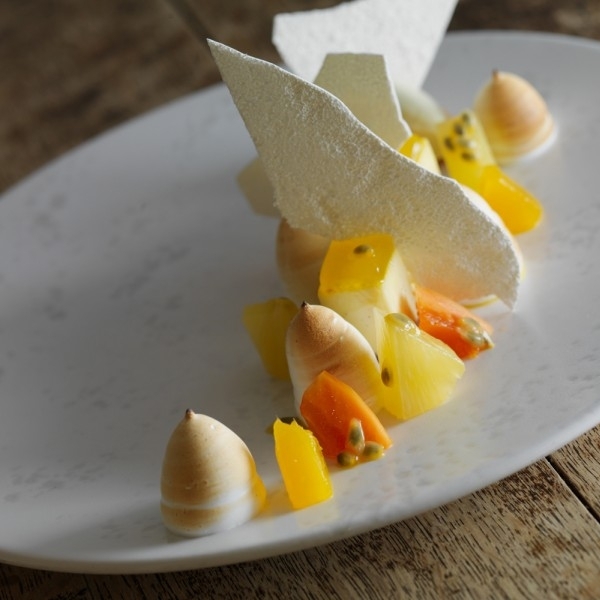 Steven Smith’s menus create a thrilling gastronomic dining experience in relaxed pub surroundings. 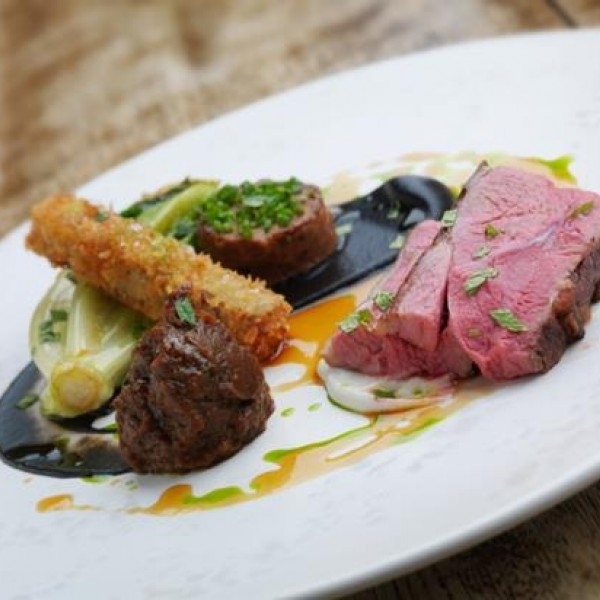 The A La Carte menu is home to classic Freemasons’ favourites, whilst the Seasonal Menu, offering excellent value at lunch and early supper, features newer dishes reflecting the finest seasonal produce available. For those wanting to sample the essence of chef-patron Steven Smith’s culinary style, the Tasting Menu is a must, with private dining available. 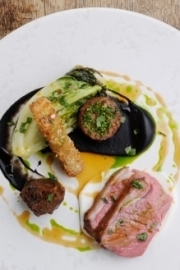 Details of other special celebratory menus can be found in our News and Events section. Our wine list is beautifully balanced and we’ll be delighted to guide you to the perfect pairing for your chosen dishes. Credit or debit card details are required for Saturday evenings and tables of 6 and above. Charges will be made to the card in the event of no-shows and cancellations within 48 hours of the seating time. Charges will be made at £25 per person.